Most of the time we can work through the ups and downs of life with the help and support of family and friends. Sometimes that support is not enough and at The Spark Counselling Aberdeenshire, we are here to help you when that happens. 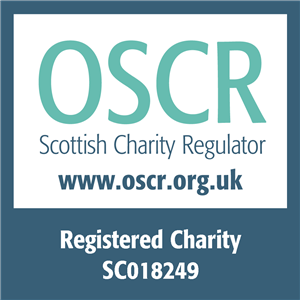 The Spark Counselling Aberdeenshire works with individuals and couples. 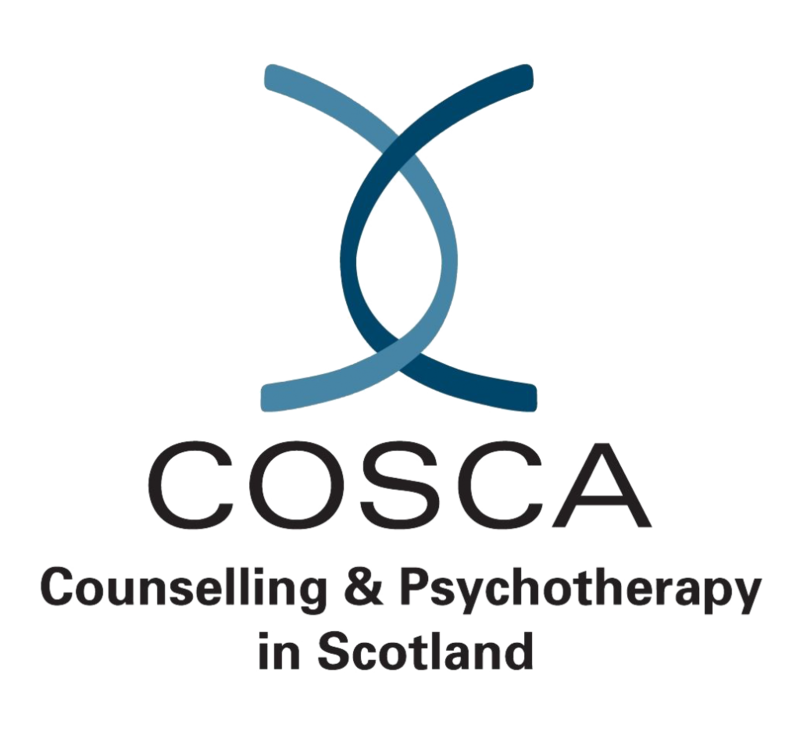 Relationship counselling in Aberdeenshire – in-person, telephone and online appointments. highlighting the issues and challenges counselling can help with. The centre is located in Inverurie and is a 5 minute walk from Inverurie train station.